We've blogged on price transparency in health care for a very long time. For a variety of reasons, my "McDonald's Model" has never really taken off, but hope springs eternal. 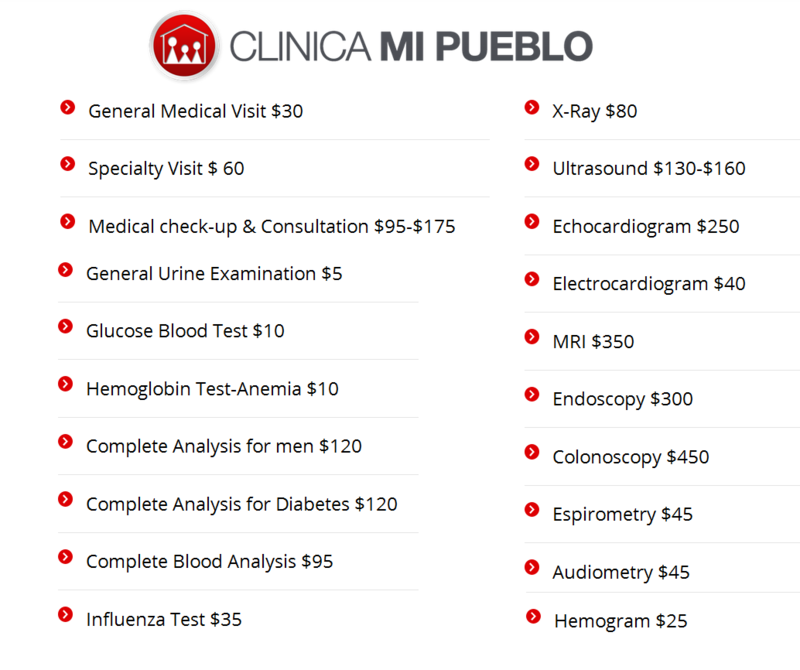 That's from "the website of Clinica Mi Pueblo, which is a chain of eight medical clinics in Southern California."